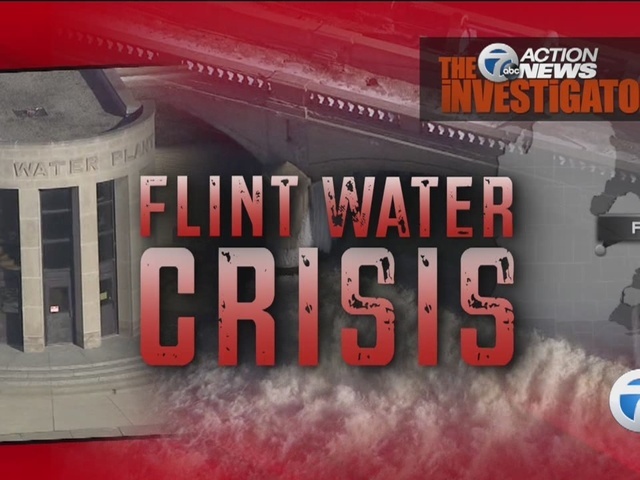 Flint water crisis: Gov. asked to testify? 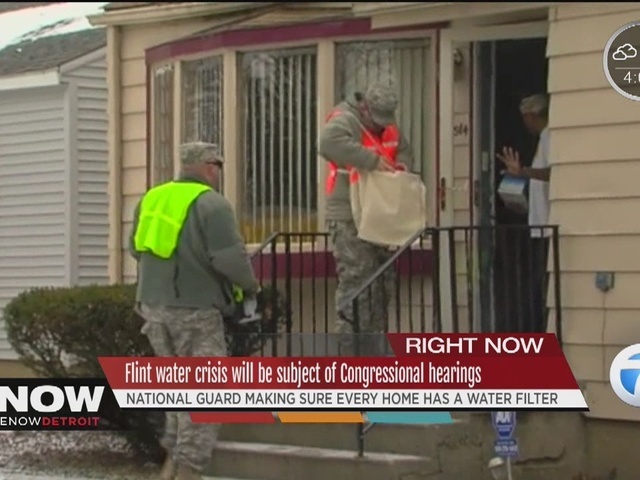 Governor Rick Snyder will be requested to testify at U.S. Congressional hearings in connection to the Flint water crisis, according to the office for U.S. Representative Brenda Lawrence. On Tuesday, the Office of Michigan Governor Rick Snyder released his emails relating to the Flint water crisis. The governor had promised to release the emails in his State of the State speech Tuesday night. Debate over who's to blame for the crisis continues. Flint's water became contaminated with lead back in 2014 when the city switched systems in an effort to save money. The Flint River became the city's water source, but it was not treated properly which led to the lead contamination. Health officials began seeing elevated blood-lead levels in residents and children. Stay with WXYZ.com for updates on this breaking story.